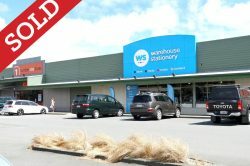 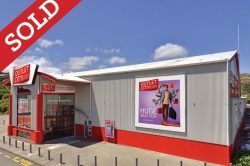 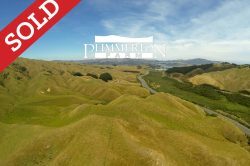 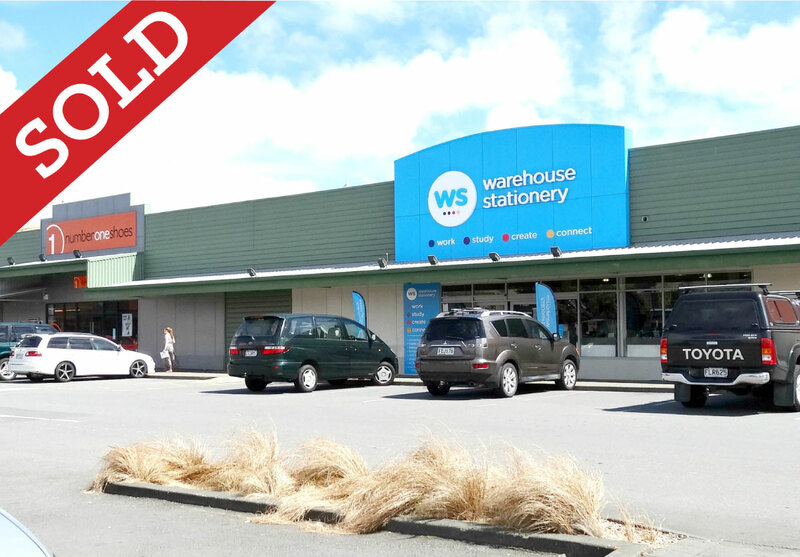 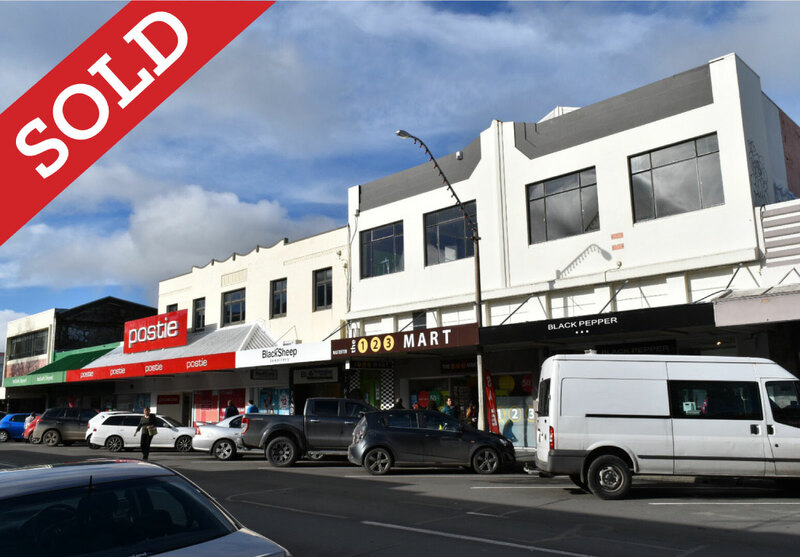 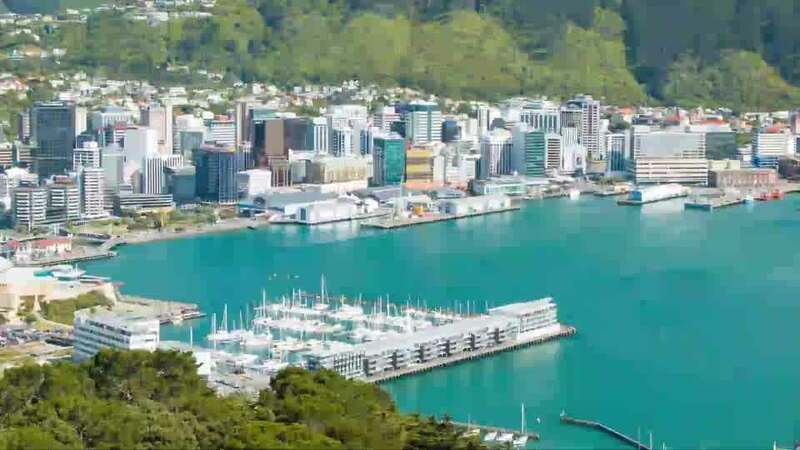 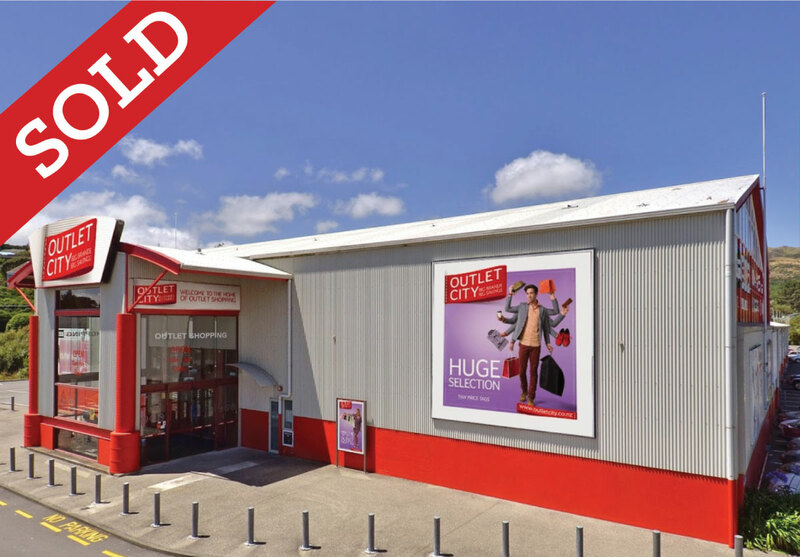 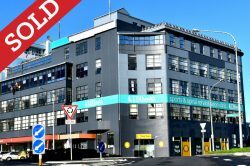 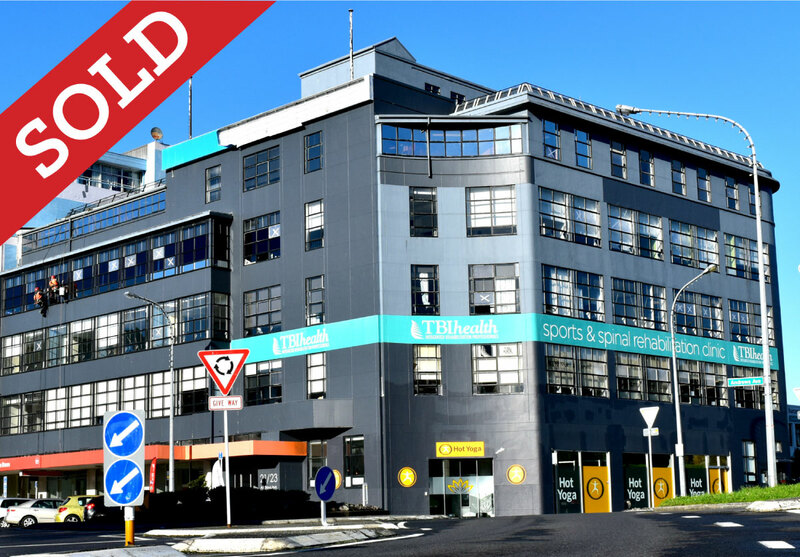 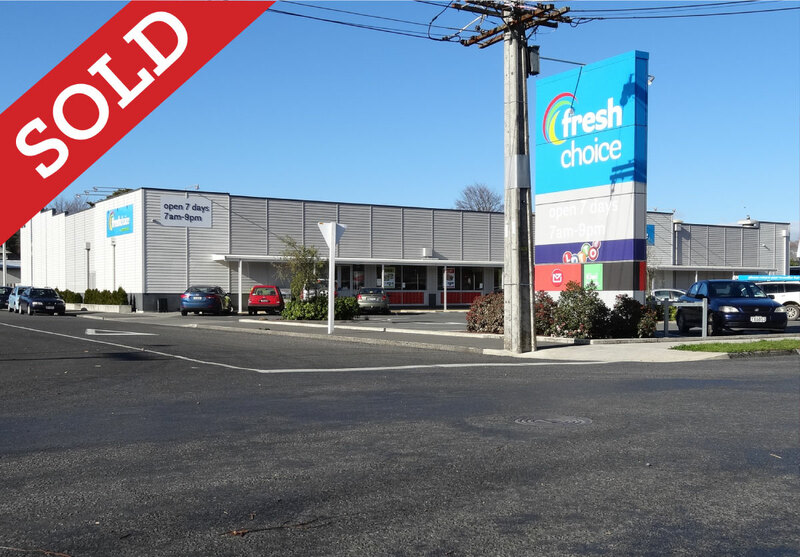 Palmerston North is now firmly established as the southern & central North Island's manufacturing and distribution hub.There's little industrial space vacancy, so this property is exceptional. 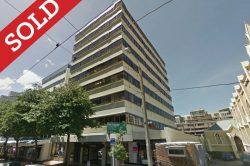 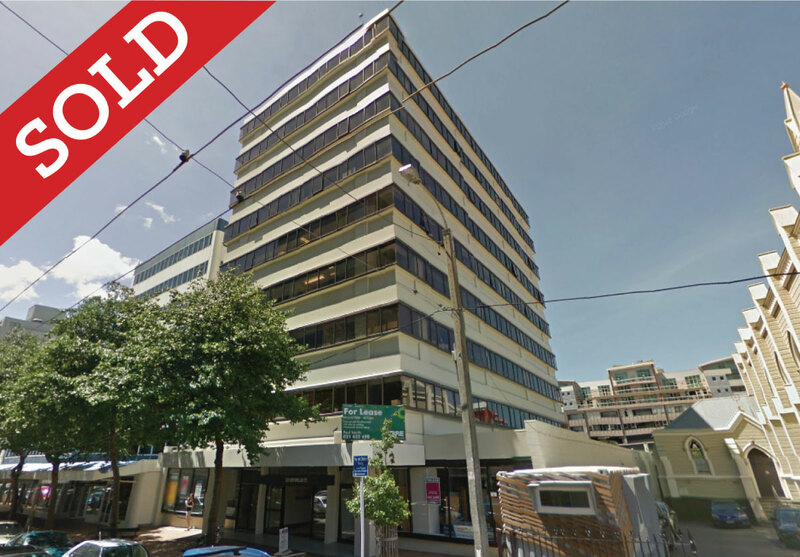 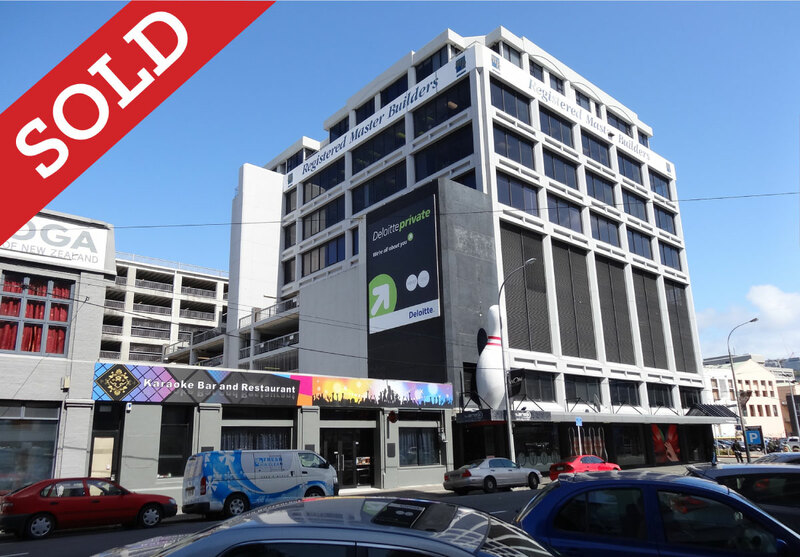 Up to 12,000m² at $75m². Whether that's net or gross depends on lease term, activity etc. 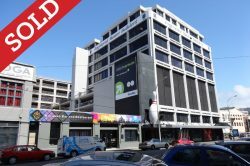 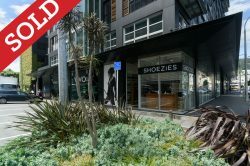 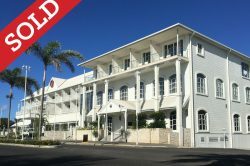 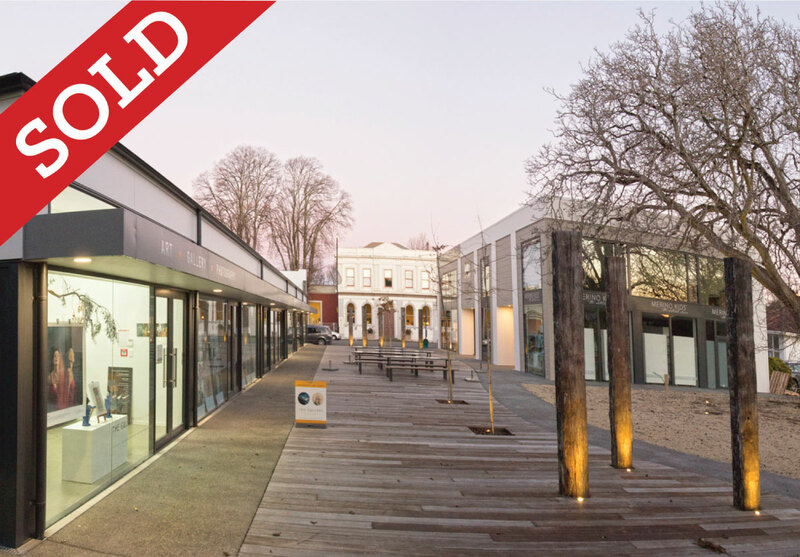 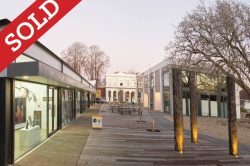 A quality brand new ground floor retail space for lease. 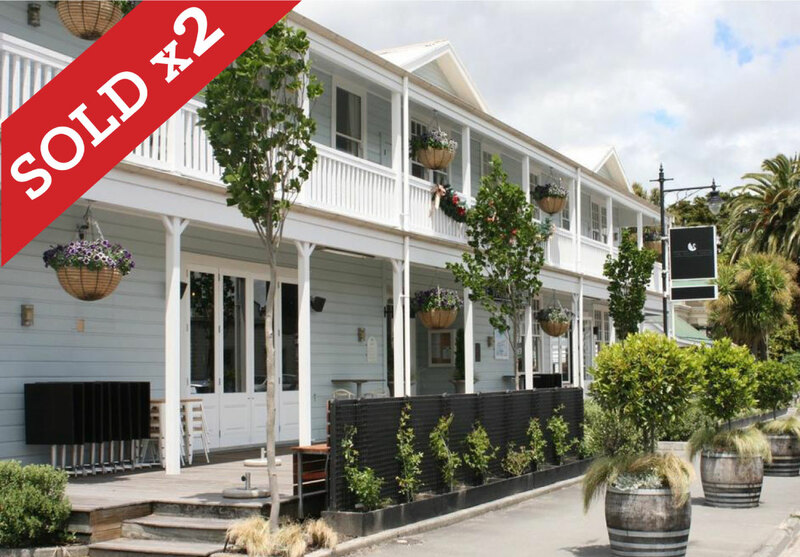 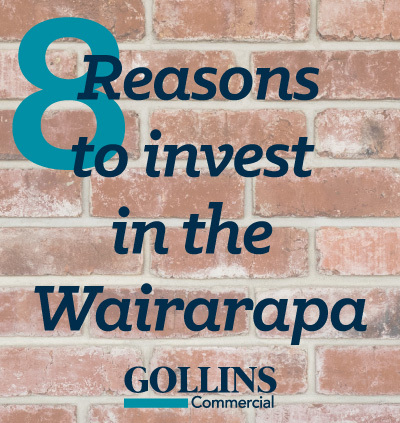 This north facing property, on the sunny side of Queen Street is on one of Masterton’s hottest corners in Central Queen Street. 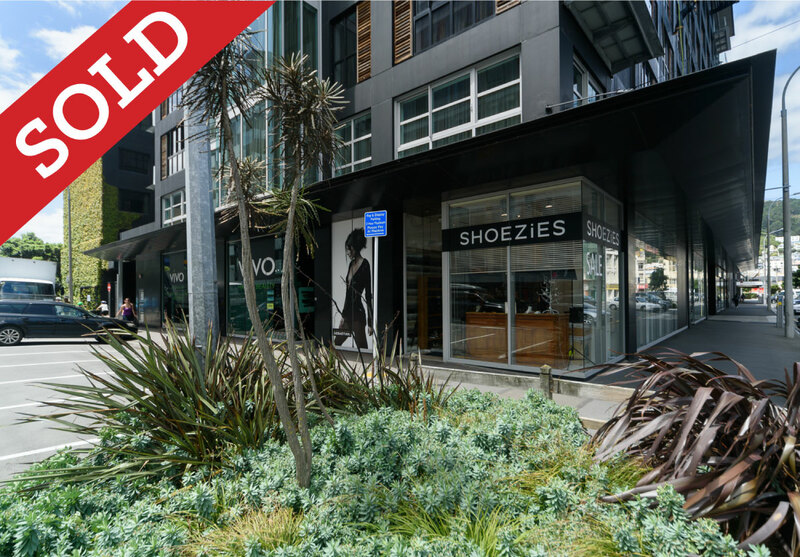 Pedestrian crossings over Queen and Church Streets will lead customers to your door. 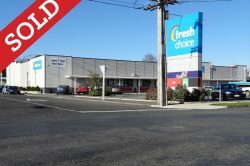 Rear trade and parking access covered car-park, add to the tenancy.